The scent of your fragrance will last longer if you use body care products from the same collection. Festa di Vita Shower Gel is a continuation to this perfume line, it makes your favourite fragrance stay longer! Repeats the main scent, makes it stronger and more lasting. 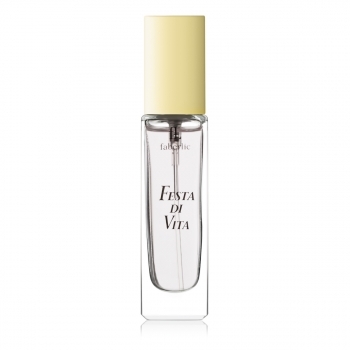 Festa di Vita is a citrus floral fragrance. 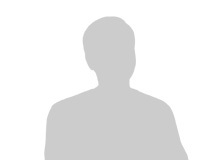 It invites you to a party full of happiness and joy. It captures you from the very first notes and beckons to follow with a promise of a true fantasy and a multitude of unforgettable adventures. It is a feeling of triumph in the air. It is a thousand of multicoloured lights and fireworks unfolding inside of you! This sparkling fragrance with a bold and arresting personality – much like its owner – bursts with bright citrus hues of bergamot and lemon zest. Passionate floral notes of peony, jasmine and freesia circle in a passionate dance, creating a festive atmosphere. Contains: Aqua, Sodium Laureth Sulfate, Cocamide DEA, Cocamidopropyl Betaine, Parfum, Coco Glucoside, Glycereth-2 Cocoate, Sodium Chloride, Citric Aсid, Disodium EDTA, DMDM Hydantoin, Sodium Methylparaben, Limonene. Apply small amount of gel onto wet body with massaging motions and rinse. Люблю этот аромат, всем советую, очень классный. Запах и структура геля отличные. Этот аромат - моя любовь.